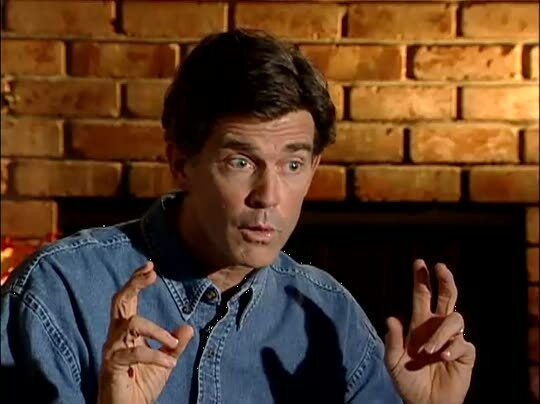 "RightNow" :: Chip Ingram: Who Is Jesus? One of the most important questions you will ever answer is, "Who is Jesus to you?" In this 3-minute teaching video illustration, Chip Ingram shares how we can put our full trust in believing that Jesus is who He says He is, even when scholars and historians try to disprove His existence and divinity. Jennifer, Alex and Sarah are three junior high girls making a difference.